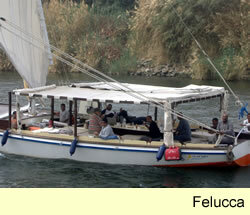 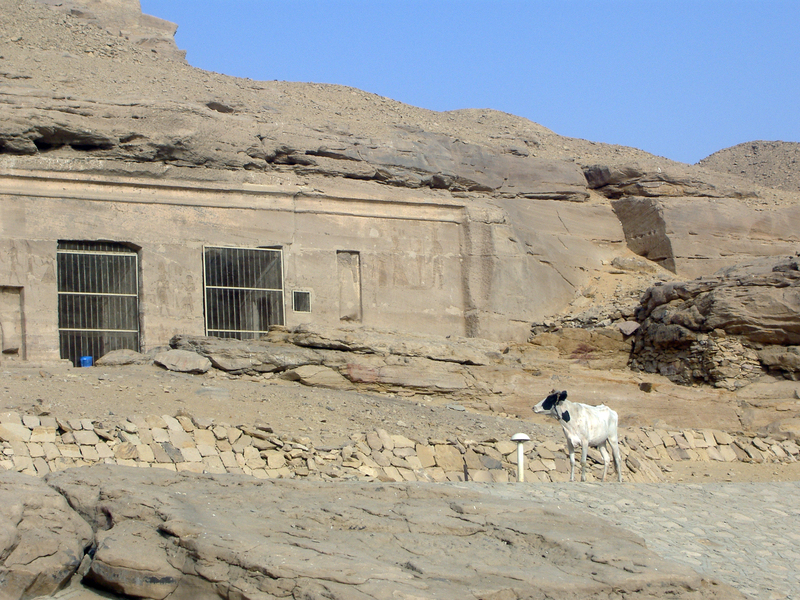 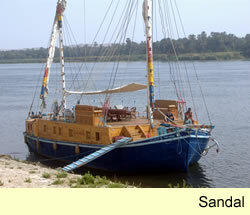 When you charter a boat from us for a Nile Cruise because the crew is at your command they go the extra mile. 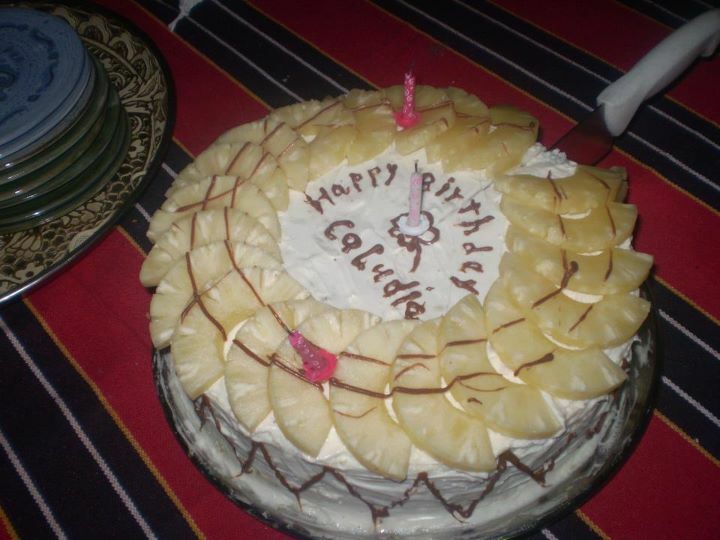 Just had some guests who had a birthday on-board and the the crew made a cake and held an impromptu party. 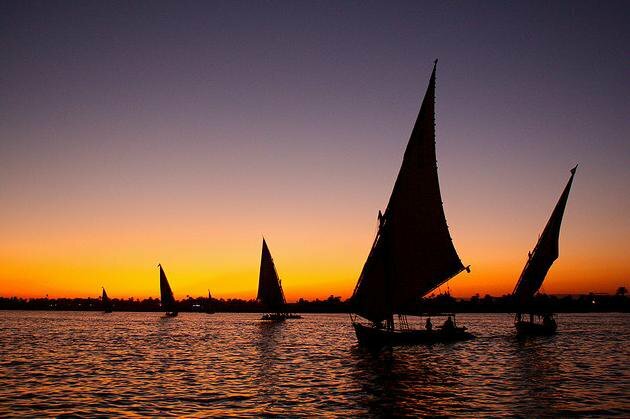 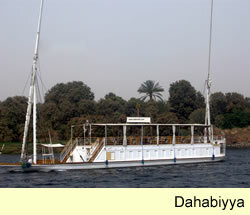 Looks like great fun Nile sailing.